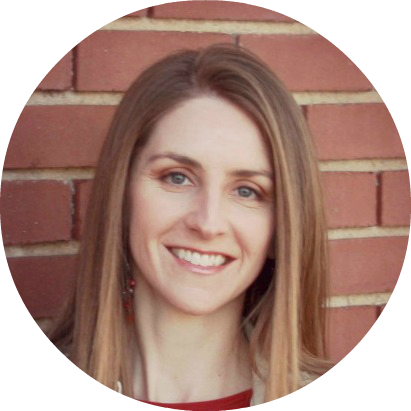 Last month I guest posted for Anita on her blog Live Like You Are Rich. 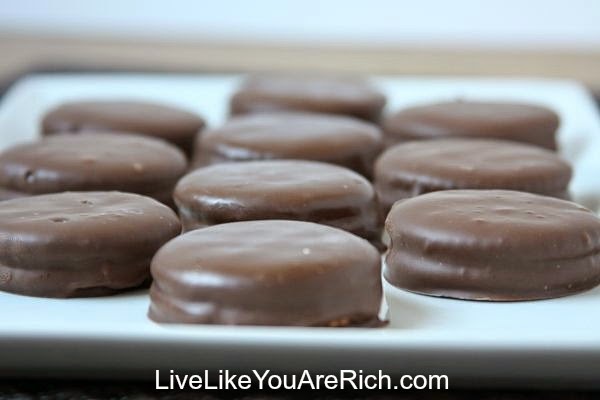 I shared these super easy no-bake cookies that ended up tasting like little, round Twix bars! I’m pretty sure I ate at least half of them. And my 3 year old partner in crime ate the other half. But they were so good that we couldn’t help it! I hope you like these as much as we do! 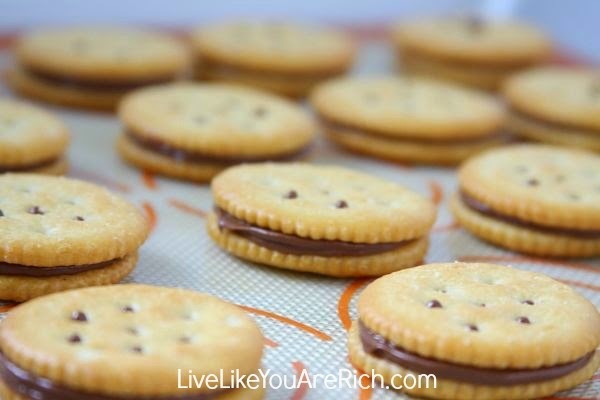 All you need are some Ritz crackers, Rolos and chocolate chips. That’s right, only three ingredients! These cookies just keep getting better and better! Place crackers, salty side down, on a baking sheet. 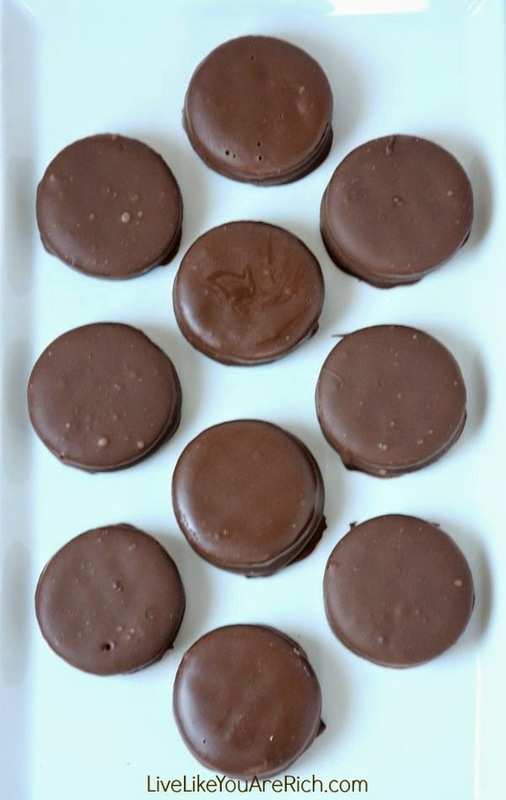 Place a Rolo in the center of each cracker and place in the preheated oven for about 1.5 minutes, or until the chocolate is glossy. 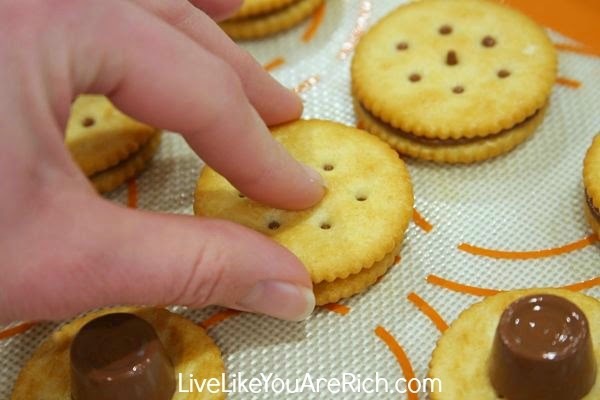 Press another cracker, salty side up this time, over the top of the Rolo until the chocolate meets the edge of the crackers. Repeat with all crackers and let cool. Melt the chocolate chips (I did a combo of mostly milk chocolate with some semi-sweet, use your favorite). 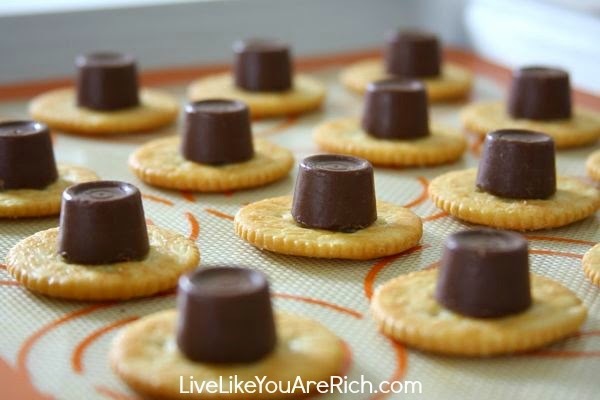 Drop a Rolo cracker in the chocolate and cover completely. Using a fork, lift it out of the chocolate and tap to remove excess chocolate. 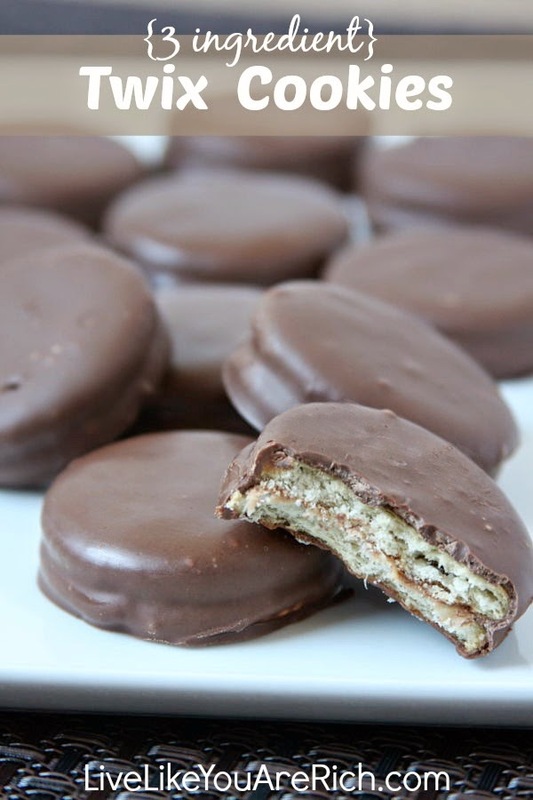 Repeat until all crackers are covered in chocolate. I left mine beautifully brown, but you can easily dress these cookies up for any theme…drizzle with white chocolate, dust with edible glitter, or drop some sprinkles on top. Whatever your imagination can come up with! 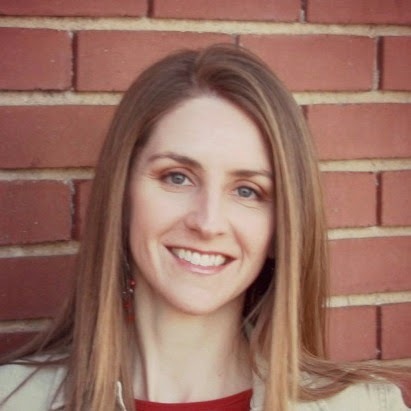 You can visit me on Facebook and Instagram for more goodness, and a peek behind the scenes of Bite of Delight! Happy eating!